The essence of the holiday season and the power of community, love and support, have been shining strong these past months. 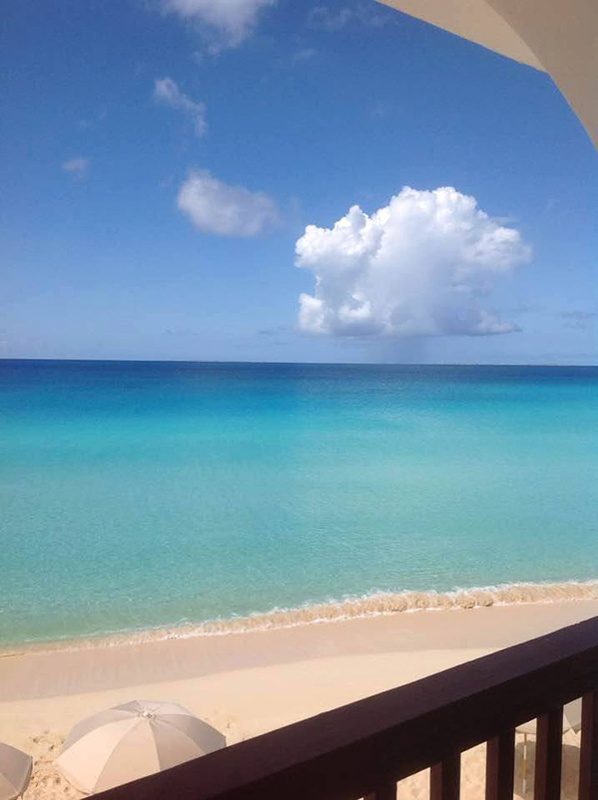 Today, Anguilla's beautiful blue waters are as bright as ever. Thank you so much for your unwavering support. All of your kindness and love has been deeply moving. Anguilla is forever thankful. For the PDF version of Mr. Vanroy Hodge's letter, please click here. Since Sept. 6, the Anguilla Red Cross has been working around the clock providing aid to those most affected by Hurricane Irma. In the weeks immediately following Irma, the Red Cross addressed immediate needs, distributing emergency supplies. The focus now has been the development of the "unlimited cash program" for Anguilla's most vulnerable. Using a multi-step verification system (initial registration, community-based verification and work in the community to identify more at risk), the program has made great strides. Together with cash specialists from the British Red Cross, 300 people (350 by the end of this year) have been provided with 2500 EC for families' unlimited use. Funds are from the Department for International Development. In addition to the Anguilla Red Cross' work, the Government of Anguilla and other community-based groups have created programs to target more specific needs (ex., supplying cash specifically for the purpose of rebuilding homes). Through discussions with Mr. Vanroy Hodge and Anguilla's Health Authority, it has been identified that one critical area has gone overlooked. The need for medical aid. Diabetes and hypertension are just two critical medical issues many of Anguilla's vulnerable are facing, an issue further complicated by wide unemployment. 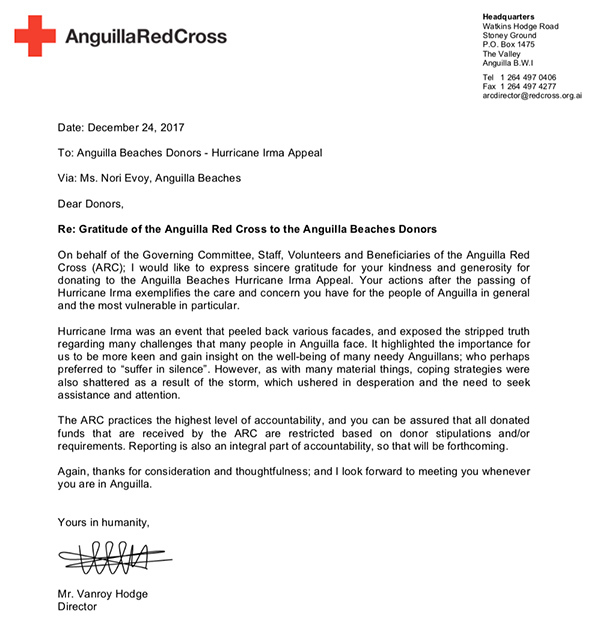 The funds raised via Anguilla Beaches are going towards the Anguilla Red Cross program to assist Anguilla's most vulnerable with medical aid. In the New Year, our auditor, Kendall Coleman will provide the audit, detailing all funds in and all funds out and how they are being used. Please stay tuned for updates. Thank you so much for all of your support of those who are deeply in need. 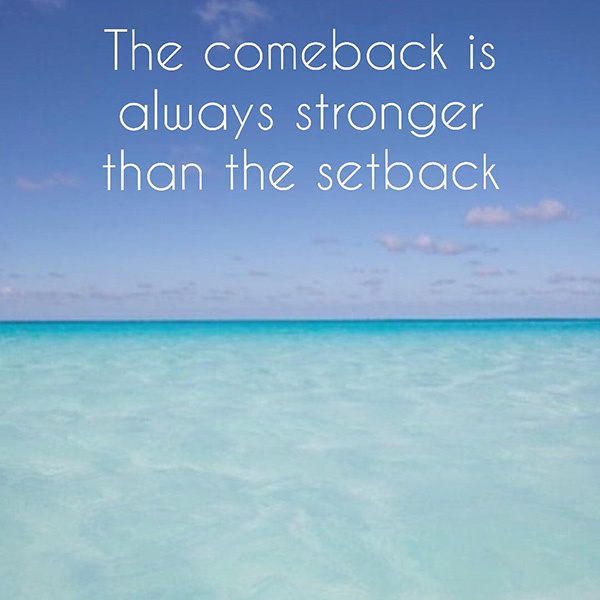 It has been a long road, but together, we are getting there. Anguilla's power supply company, ANGLEC made fantastic progress this month. They recently flipped the final switch on the grid in time for the holiday season. Power has now been restored island-wide. WiFi, TV and landlines are rapidly being restored by FLOW. St. Maarten's Princess Juliana Airport is open. From St. Maarten, Calypso Charters, GB Express and Funtime are all running boats daily to/from St. Maarten and Anguilla's Blowing Point. The public ferry via Marigot is up and running. And Anguilla Air Services is flying between St. Maarten and Anguilla. 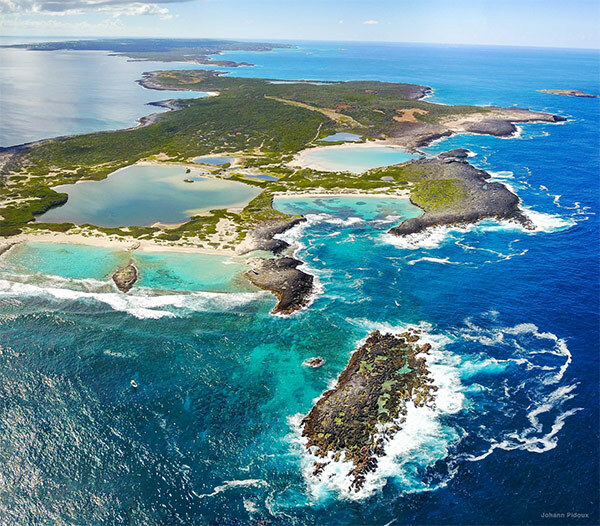 San Juan has regular flights to Anguilla via Seaborne Airlines. 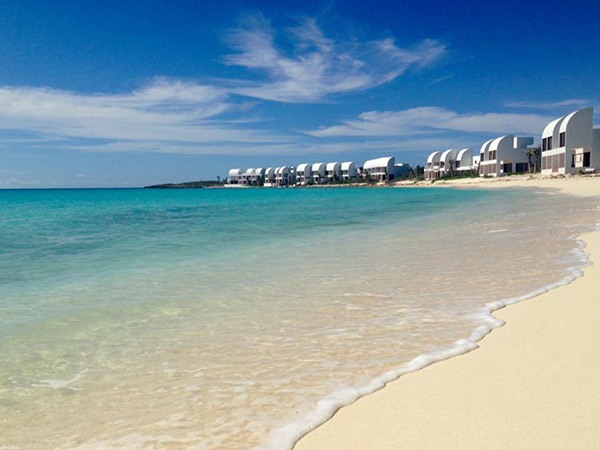 St. Kitts has regular flights to Anguilla via Trans Anguilla. 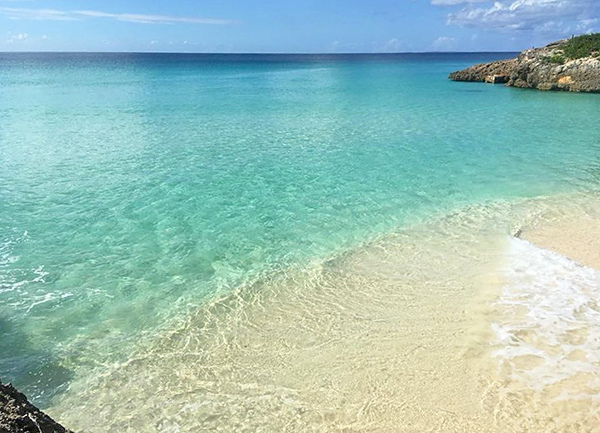 Trans Anguilla will be adding flights to Antigua in January. Carimar Beach Club is open! In fact, they never closed, housing aid workers and others during and after Irma. 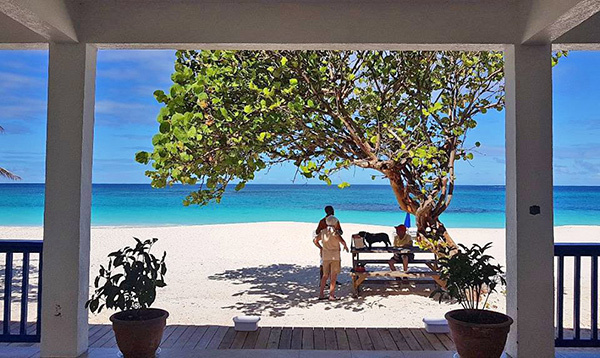 The Anguilla Hotel & Tourism Association has given the outstanding hotel a much deserved award for their support during the aftermath of Hurricane Irma. 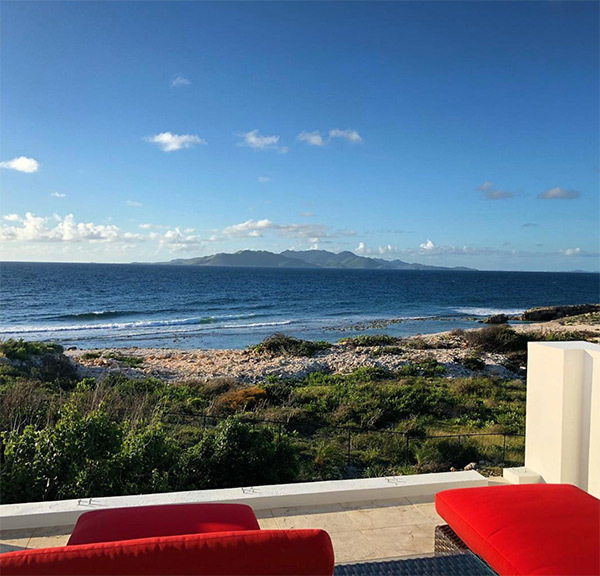 For the latest on Carimar, including a chance to win a FREE stay in 2019, click here for their latest newsletter. 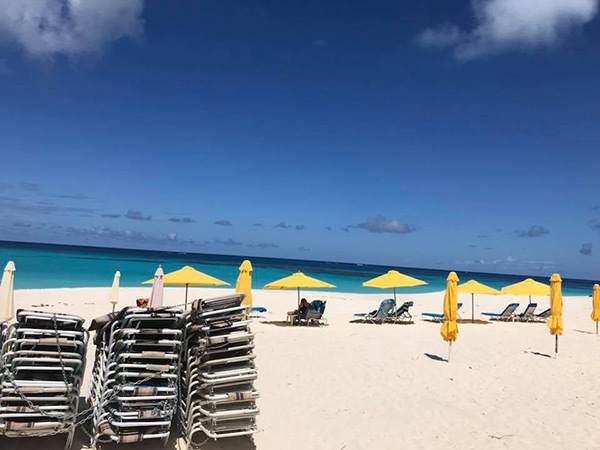 In addition to Carimar - BellaVista, Blue Waters, CeBlue, The Fountain, Frangipani, La Vue, Manoah, Paradise Cove, Shoal Bay Villas and West End Bay Apartments are open. And NEW luxury boutique hotel, Quintessence on Long Bay will be opening on January 1st. Tequila Sunrise Villa has RE-OPENED! 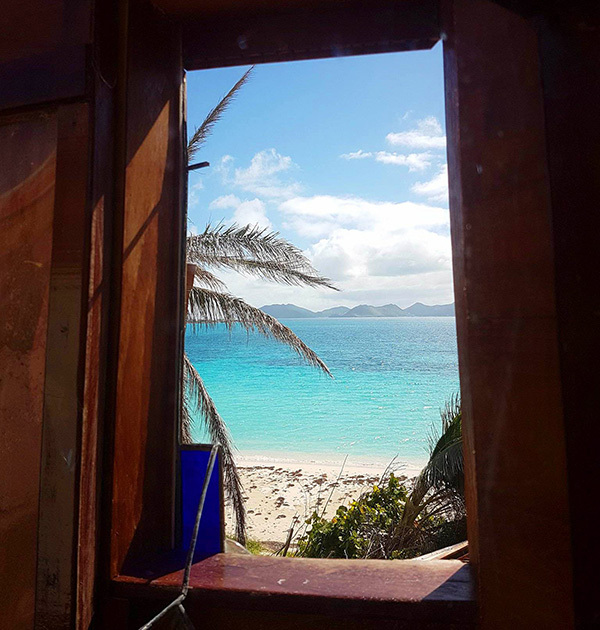 Perched overlooking beautiful Caribbean blue, and just a 2 minute stroll to a secret sandy cove, Tequila Sunrise Villa recently re-opened their doors. Click here to see more on Tequila Sunrise Villa. For a list of hotels, villas and other accommodations that are currently open, click here. ... as well as Artisan, Ferryboat Inn, Gwen's, Hibernia, Picante, SandBar, Tasty's, Tropical Sunset and many more are opening every week. Click here for a complete list. 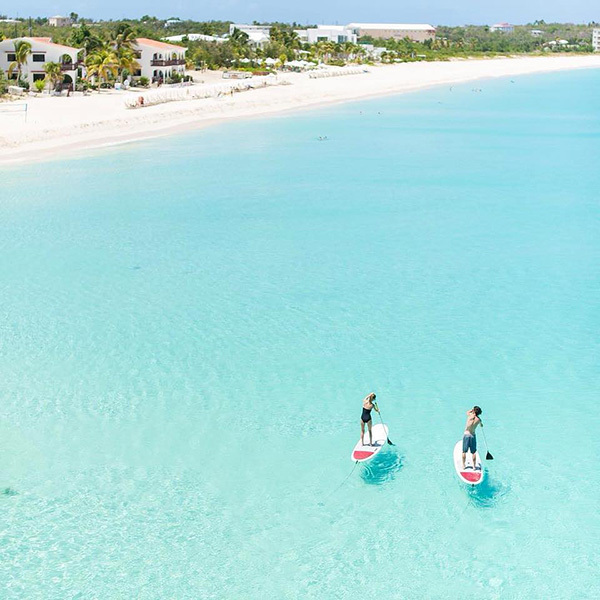 Last, but certainly not least, there's no better way to enjoy Anguilla's clear waters than by gliding over them with Anguilla Watersports. 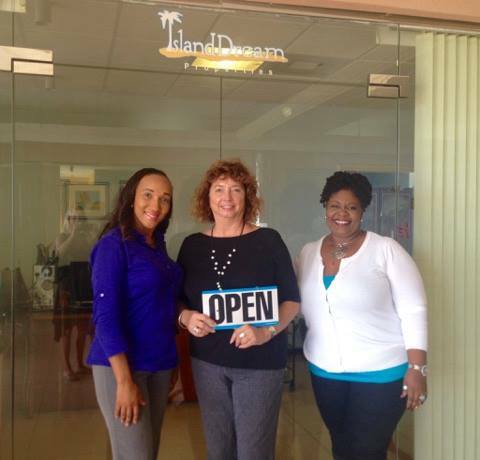 Without a doubt, Anguilla is open. With good news happening every day, regular updates are being posted to this webpage. For the most recent update (Dec. 22), click here. Stay tuned for the next update coming this week with New Year's Eve events! Here's wishing you and your family the happiest holiday season.